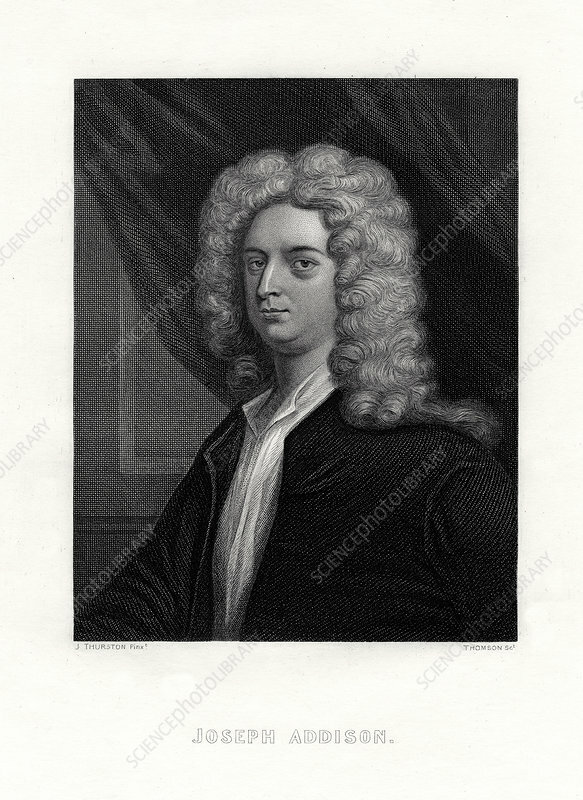 Joseph Addison, English politician and writer, 19th century. Portrait of Addison, (1672-1719). Artist: J Thurston.